Typically when towns and cities create visual skyline banners they include the places most popular with tourists. While this can be good for getting people to visit it does not always include those places that hold important meaning to the often diverse and disparate local communities. Banners, web headers and posters of York are no different, presenting the usual suspects of the York Minister, Cliffords Tower, the city walls and its various gates and bars. However, for the York’s local communities there are other places of much more personal and collective meaning. These are many and include a range of hidden place based gems, as is featured in this piece. St Luke’s Church on Burton Stone Lane, nominated for the community café and various groups they put on, with also a reference to York FC floodlights as many people also highlighted the importance of sports and fitness clubs as important ‘communities’. Priory Street Centre, as a hub of voluntary sector activity, and including the hosting of many diverse organisations. The Reading Café at Rowntree Park, to represent the many Explore libraries as well as Parks of York. Folk Hall and New Earswick for its strong community, including Nelli (New Earswick Less Loneliness Initiative), CAN (Community Action for Nature) and NEST (New Earswick Sharing Together). St Nicks Nature Reserve, appreciating the many great outdoor community spaces in York. 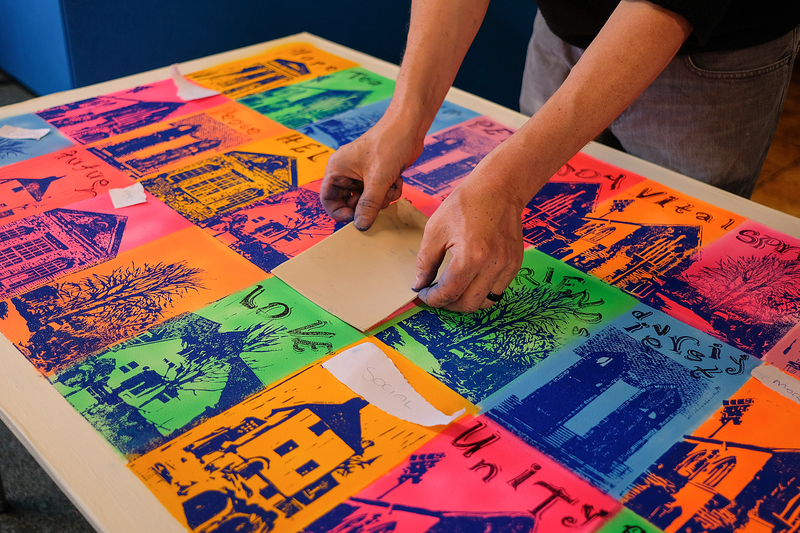 Using the linocuts two pop art style ‘group prints’ were facilitated. One at St Luke’s Church with people attending the Friday activities, and a second at Priory Street, at a People Helping People event. Group Print, St Luke’s Church 2018. – by Stephen Lee Hodgkins, for Live Well York, July 2018. 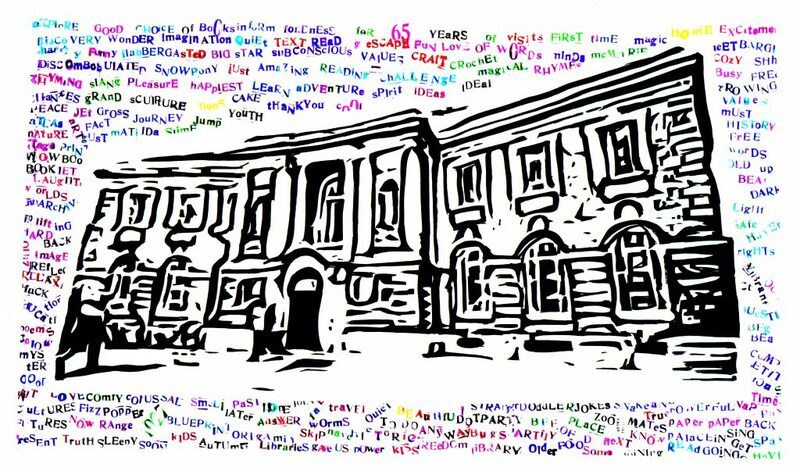 Thick black lined doodled image of Explore York Central library surrounded by colourful key words captured at the 90th celebration event on 23/09/17. 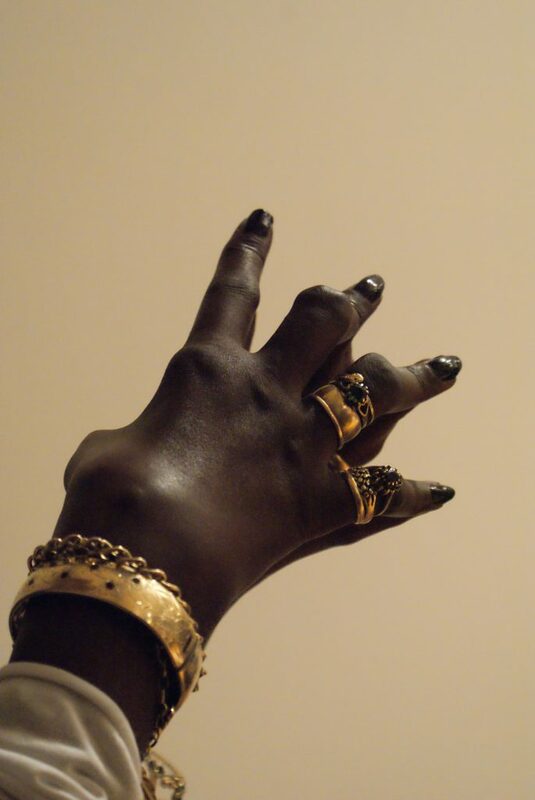 ‘…so I do the hand thing…’ – shown at the Shape Open Exhibition 2014/15. This animated clip was inspired by a family collection of censored postcards from World War I sent from the trenches by my Great Great Uncle John Edward Kirby, also known as Jack to his brother, between 1915 to 1918. Drawing on the words Jack wrote whilst in the trenches, this clip presents a summary version of the postcards. The full collection of the postcards is available here. Previously shown at the Together, disability film festival 2014 see here.